Strawberry Chic: A Minted Giveaway! 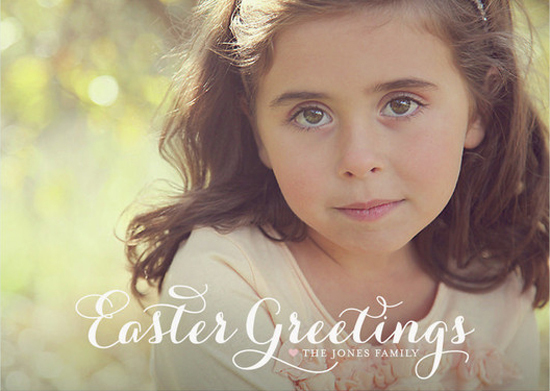 Have you thought about sending out personalized cards or even egg hunt invites this Easter? 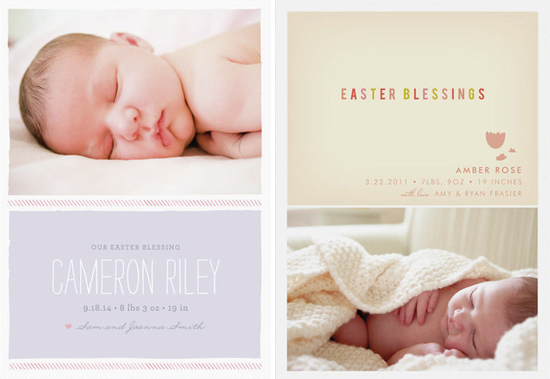 Minted has a beautiful selection of Easter cards and even Easter related birth announcements that are absolutely adorable! Lucky for you, they have kindly offered to do a giveaway for 25 free cards! For those of you who have never heard of Minted, it is one of my favorite online card and stationary stores that offers stunning designs for a variety of occasions! 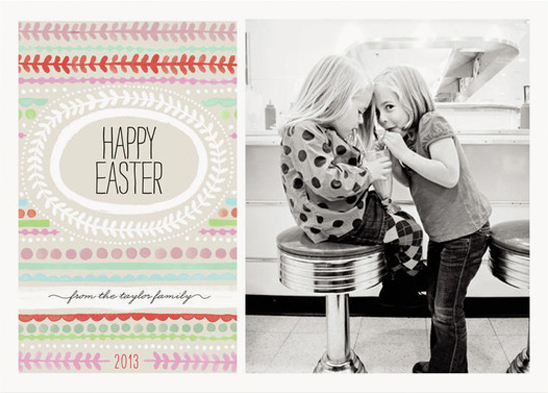 Visit Minted, and choose your favorite card from their Easter collection. Then, simply come back here, leave a comment below, and let me know which card you chose! The giveaway will close This FRIDAY - the 30th ! So, hurry and enter! I like the Ala Moda Easter card! I love the Easter Flowers Easter Cards! Too cute. I love the one by Palm Papers. So good! I like the everything roses one! I really like the Fresh Floral Easter Cards, but the Painted Eggs are very sweet and whimsical! Thanks! Considering my due date is Easter, I'm definitely drawn to the Easter themed birth announcements!! Particularly the Dainty design in soft blue. Such a cute idea. 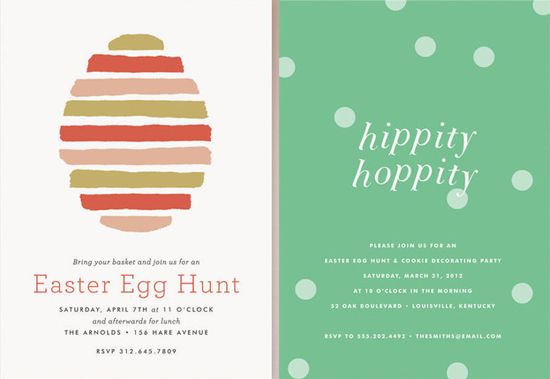 I like the Easter Playbill Party Invitations. So cute! my fav is Easter Flowers with a white bunny! My favorite is the Some-bunny Loves You card! 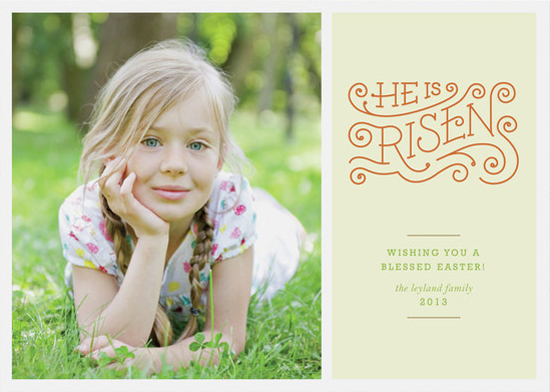 Easter Wishes is pretty Awesome!